DOWNTOWN COMMERCIAL OFFICE BUILDING. AFFORDABLE OPTION TO LEASE AVAILABLE. 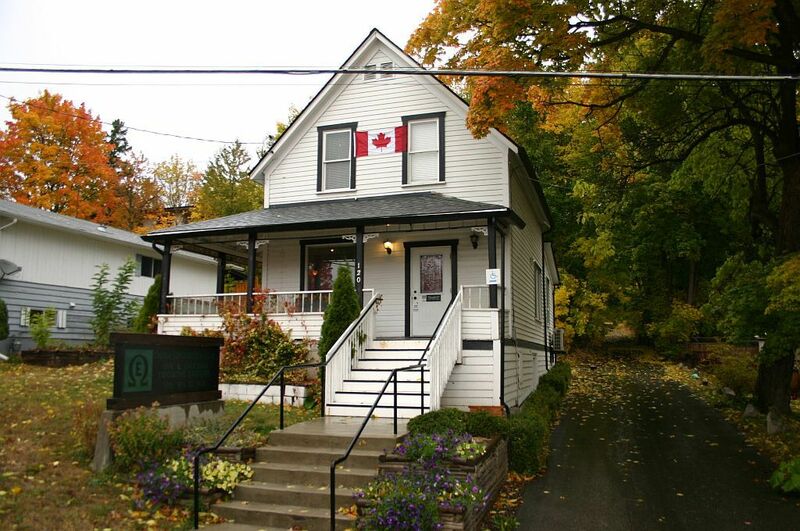 This 1900's home has been tastefully converted to a professional office building, in the heart of downtown, directly across the road from the City's law courts and City Hall. Zoned C2 Commercial Town Center commerical zone with various permitted uses such as offices, daycare, health services, B&B, restaurant, retail shops or pub. Renovations include new framing upgrades, insulation, flooring, finishes, heating systems, commercial wiring, new service, extensive receptical outlets, network cabling, phone cabling and now has a brand new roof! Each room/space have individual Air Conditioning units, for area temperature control. Call Rob McKibbon at 250-804-6288 or Toll Free 1-866-463-2791. SOLD@BIGRob.ca, Thanks for your interest!